A full size pot includes 50ml of product. As it comes in a pot, I would use a cotton bud to sweep out a little bit of product for each use. I don’t really like putting my fingers into products because of germs and so on. As I said at the beginning of this post though, I currently only have a sample of it, so this isn’t an issue. I also think that the smell is beautiful! To me it smells very fresh and clean. A little of this goes a long way. 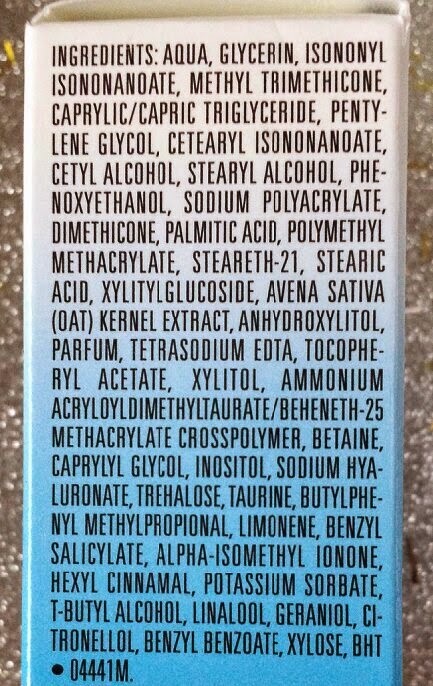 I barely have to use any at all to cover the entire face. It also absorbs very quickly into the skin. After I applied this, I was happy to see that as it melted into my skin, there was no shine left behind like I usually get when I test ‘hydrating’ moisturisers. It just absorbed and left my skin smooth and radiant and comfortable. Radiance is difficult for me as I just end up shiny, so seeing my face looking radiant without looking like an oil slick was an amazing surprise! My skin even looked firmer with my pores shrinking in appearance (minimally, but still a noticeable difference to normal). 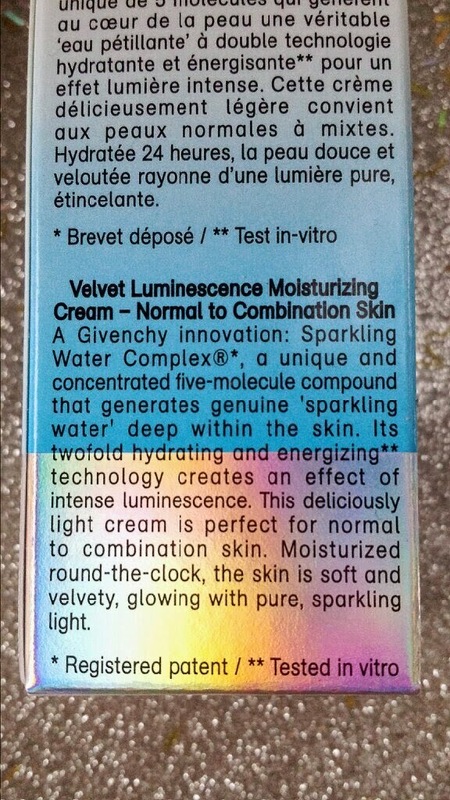 It almost has the same type of effect as Clinique’s All-Over Clearing Treatment in regards to the finish, just with more luminance (this cream doesn’t have any blemish fighting claims though, so if a blemish moisturiser is what you are after then definitely check out Clinique’s!). On the flip side, if you, like me, tend to use a lot of oil-reducing and blemish-reducing products, you may find yourself with dehydrated skin. 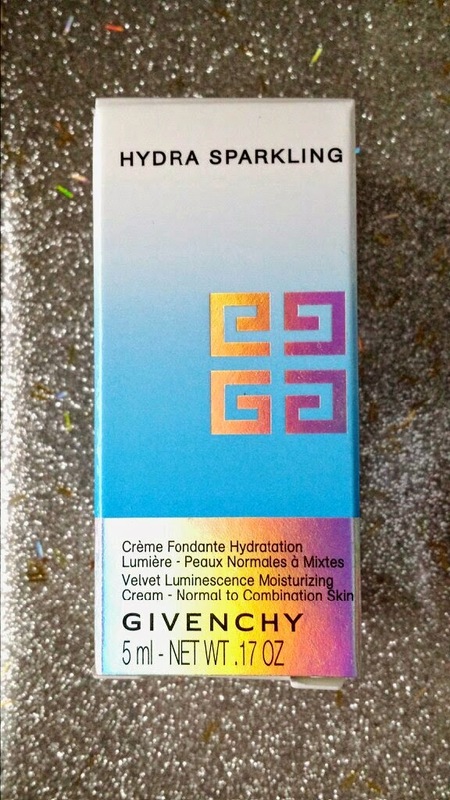 I found this cream to be fantastic at reducing the feeling of dehydrated skin without making my skin look oilier. However, I still feel the need to use my Anti-Blemish moisturiser. So, instead of piling on both at the same time, I’m planning on saving my Hydra Sparkling cream for those days where my skin does feel a little dehydrated from the Anti-Blemish products. If you don't have blemishes or oily skin (I envy you! ), then I highly recommend that you test this! The effect is pretty amazing and I am sure that if I didn't have such problematic skin that I would be using this every single day. Along with this, I found this moisturiser to be so lightweight which I think is going to be perfect for summer! Also the radiant effect lasts all day which will help to provide that gorgeous summer glow. A full size tub of this cream is £39 from Debenhams. 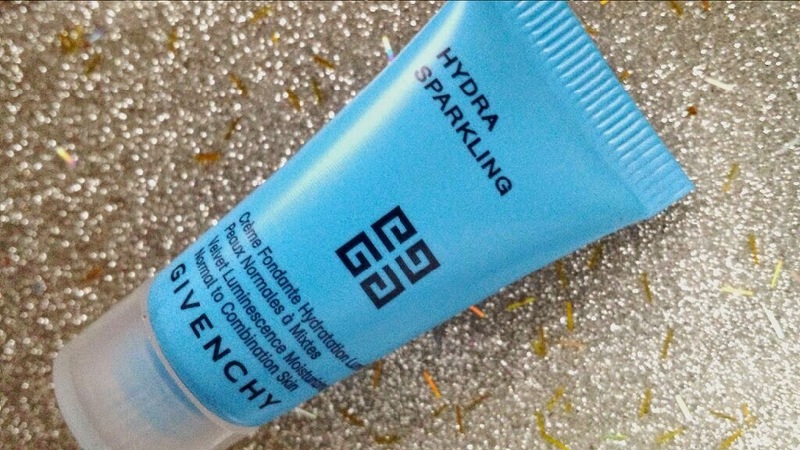 Have you ever tried any Givenchy skincare products? What do you use for dehydrated skin?